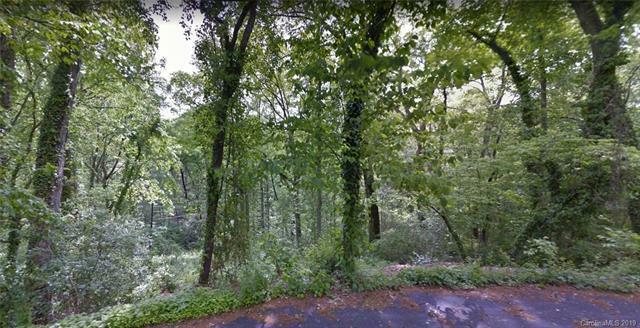 Beautiful wooded lot in Kenilworth neighborhood! Build your dream home in an established neighborhood near historic homes and new construction. Kenilworth neighborhood is known for its tight-knit community and easy access to downtown Asheville, Mission Hospital, Biltmore Village, Asheville Mall, and I-240. Water and sewer service verified.